Our signature pâtisserie is entirely handmade on the premises using the finest, fresh ingredients which we mostly import from France to ensure the highest quality and authenticity. 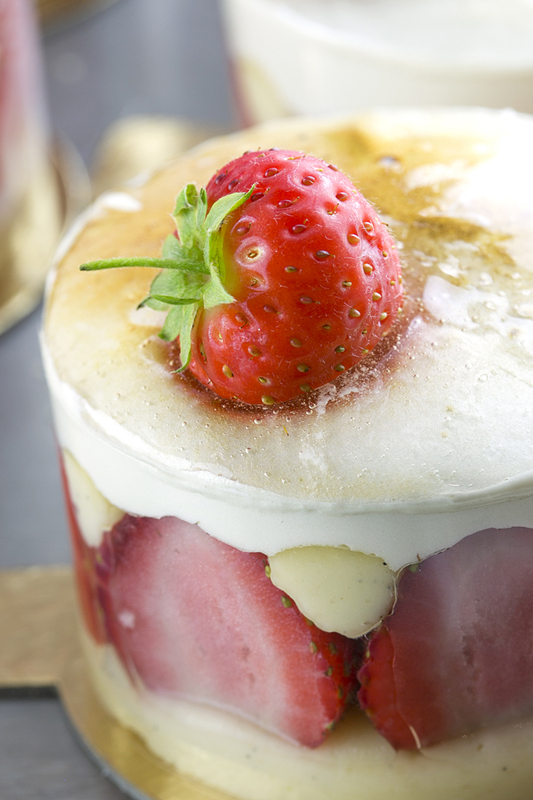 Our delectable pâtisserie is made daily (and the range changes seasonally as it does in France!) and can tempt you from our display cabinet in the tea rooms. We use free range eggs which come from ‘Happy Hens’, juicy Madagascan vanilla pods and always oodles of fresh seasonal fruit from our local Grocers in Birkdale village. One can enjoy the pâtisserie in our beautiful surroundings with a refreshing pot of Kusmi tea or they are available to take home where they are just as perfect for ‘at home’ dining. Most of our range is also available to order in larger sizes (serving between 8 and 40). 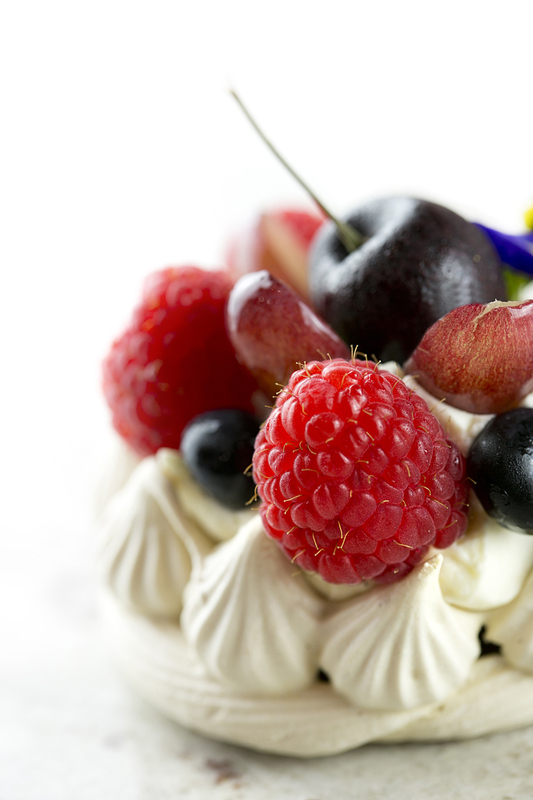 A large number of our pâtisserie are naturally gluten free and we do our best to accommodate dietary requirements.